Architectural splendour in the heart of nature with views on the surrounding landscape. Lakes, deserts and forests play first fiddle - what more do you need to fully relax on holiday? Discover with this book the most beautiful, and most importantly, rentable design holiday homes, where the design of the buildings, their unique locations and the surrounding landscapes will inspire you. 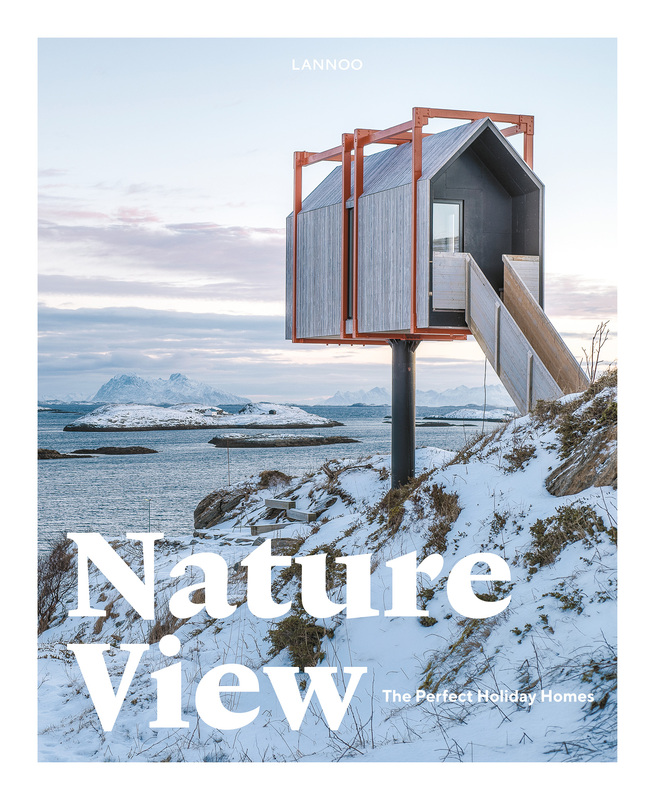 For Nature View, we selected the 50 most stylish hide-outs from all over the world, which - despite their wide variety in style, price and geography, all have one thing in common: the dream factor.